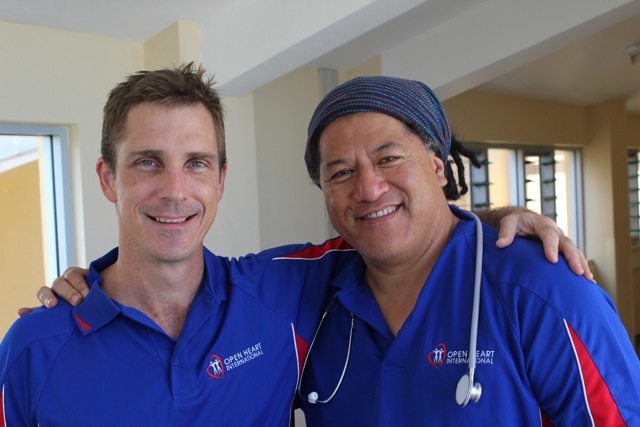 In reflecting on the past two weeks of our 2013 cardiac team visit to Tonga, the overall impression is of a cohesive, well coordinated team of both visitors and local personnel doing an excellent job. 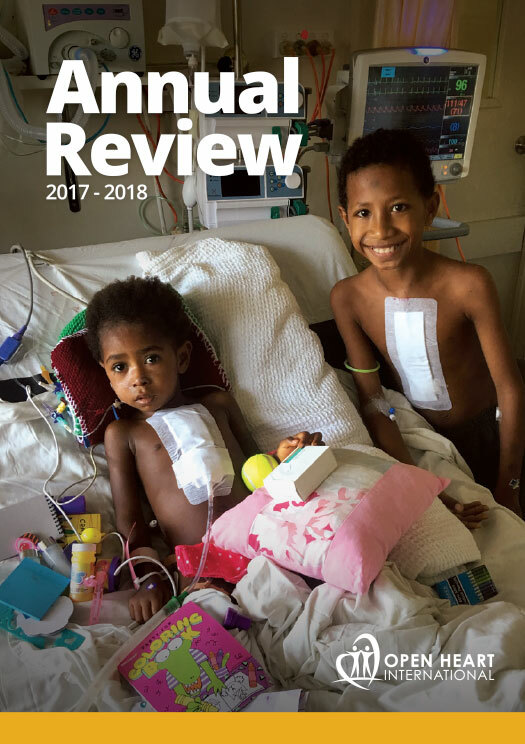 From the very first cardiology screening clinic to the last operation on Thursday, the flow of pre-op assessment, surgery, intensive care and recovery has been smooth and steady with best case outcomes for all patients. 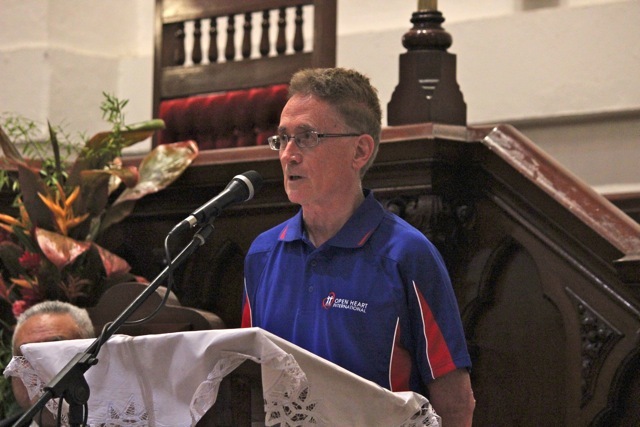 Considering the team is made up of diverse members from various hospitals and different parts of Australia, and works closely with Tongan medical and nursing staff, this is a great achievement. 30 operations in 11 days, many of them complex and involving 28 valve replacements is a lot of dedicated hard work. 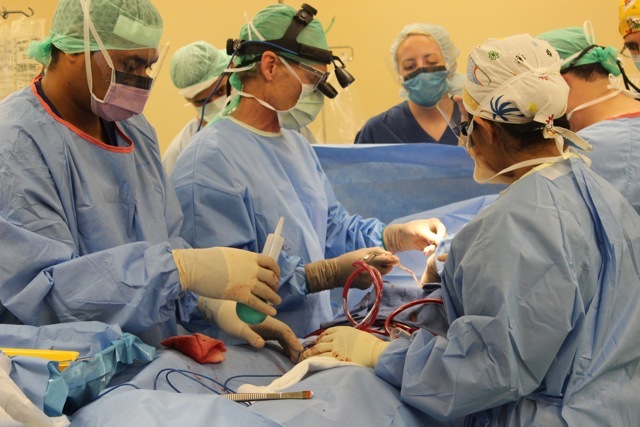 Probably no cardiac surgical unit in Australia would do that much in that short time. To achieve this without any serious complications is remarkable. 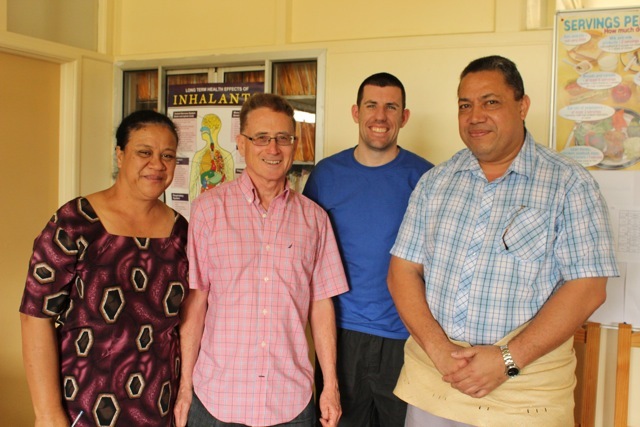 To all the individual team members, Vaiola Hospital and the Cardiac Taskforce, the Tonga Ministry of Health, and the various businesses and community groups that have supported us in Tonga, I say Thank You for all your efforts over the past two weeks. A special note of thanks to Michael Were and Dr. Toa for putting together a great trip. You really didn’t need a Project Coordinator, I’m only here as decoration!